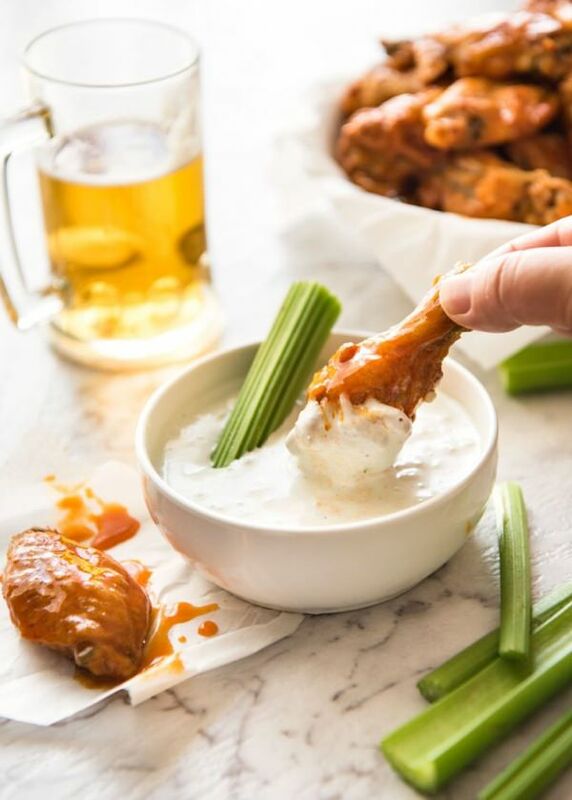 Take Your Super Bowl Spread to Another Level - Best Appetizers | Valet. Easy to tackle snacks that are guaranteed to score with your guests. Don't be the guy that invites people over only to have a bag of chips and a tub of dip out on the coffee table. Your guests will want (and expect) more and frankly, so should you. But here's the good news: You don't necessarily have to have game in the kitchen to win on Super Bowl Sunday. There's no need to whip up an elaborate feast. We're all going to be eating around the TV, right? So prepare a few appetizers, throw them on the counter and let people graze away. 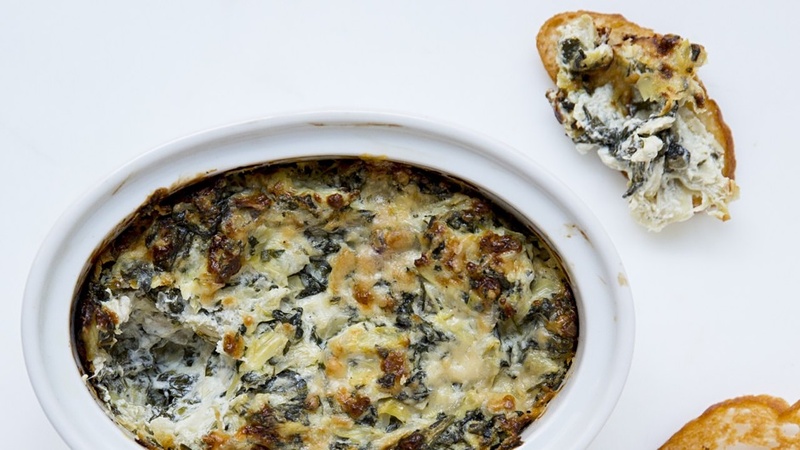 We found the best recipes for our favorite Hall of Famer apps. Make your grocery list now so you'll be prepared for kickoff on February 4. Classier than a jar of queso and able to be served with everything from chips and crackers to bread and even veggies, this creamy and cheesy dip is a guaranteed crowd pleaser. It takes a little effort to pull together but you can make it the day before and simply pop it in the oven on game day. You probably want one item in your spread that's more substantial. Somewhere between a meal and a snack. 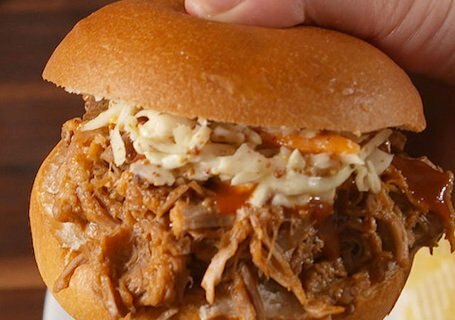 And this pulled pork comes together easily in a slow cooker (read: no work!) and makes a lot of satisfying sandwiches that can be topped with store-bought coleslaw. Crispy, cheesy, bacon-y—what goes better with a cold beer? Which is why potato skins make for an irresistible Super Bowl snack. 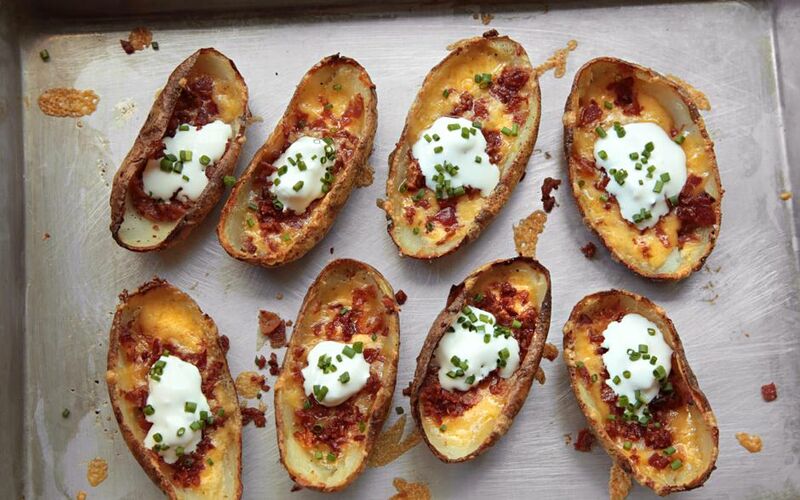 So irresistible, in fact, that you probably want to make a double batch of this loaded potato skins recipe. No sad, soggy wings here. 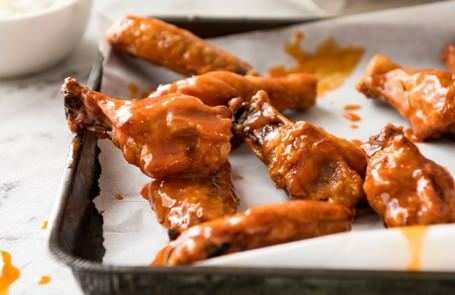 If you want the perfectly seasoned crispy buffalo wings you get at your local bar, this recipe will allow you to make them at home. What's more, they're easy and don't require any frying. You don't need some expensive, fancy machine. Just a reliable crock pot with a high, low and "keep warm" setting. This classic workhorse model comes with a durable and dishwasher-safe stoneware insert and glass lid. The snobs may sneer, but there's nothing wrong with the beer your grandad used to drink.